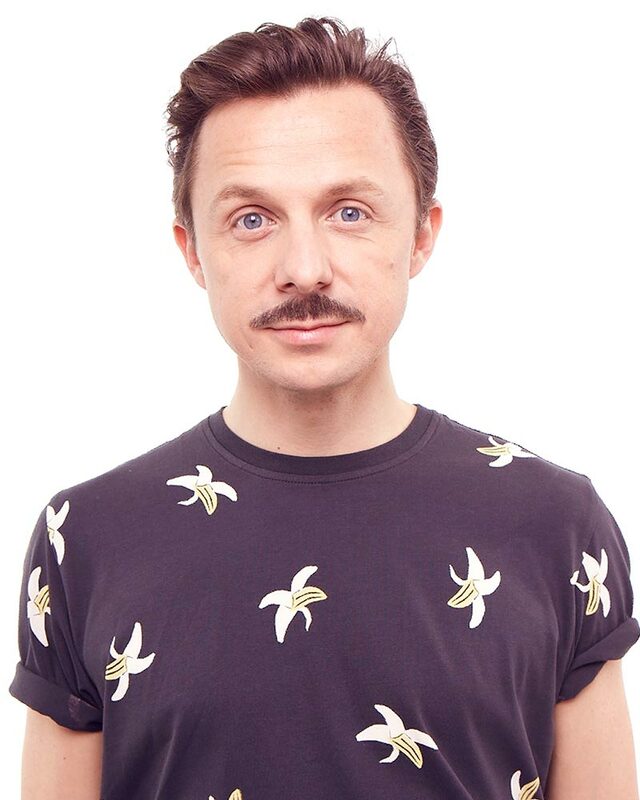 Martin Solveig continues to reinvent himself. 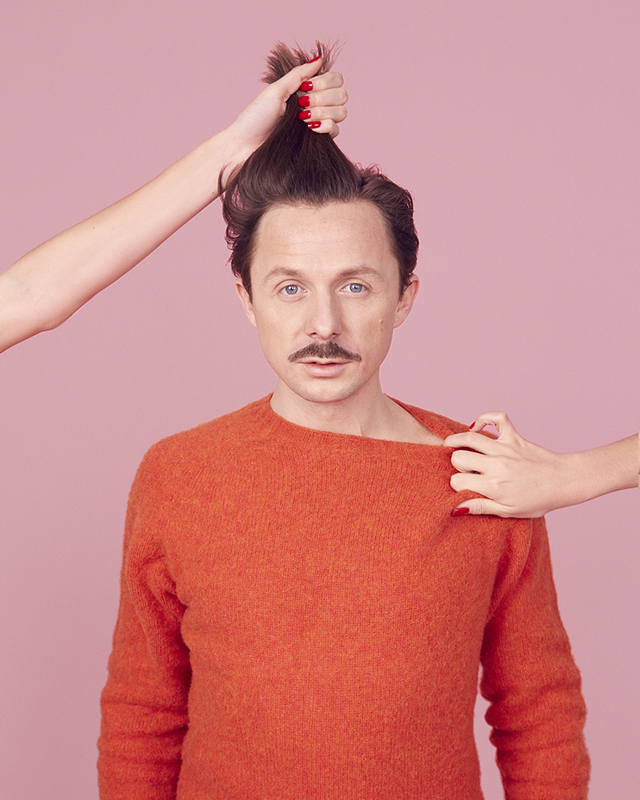 Be it through his new music, on point fashion and inventive styling he creates for himself, the world of Solveig is an ever-changing environment that is instilled with fun and vitality. Always ahead of the curve he is currently steering a new wave of mainstream electronic music – namely the future house sound and his latest endeavour - a product of a decades long career for the producer, DJ, filmmaker and creative Frenchman, which has spanned over four studio albums. The latter; Smash was released in 2011 and launched the Parisian into superstardom. With lead single Hello, featuring Dragonette selling over 5 million copies, the Queen of Pop herself - Madonna, asked Martin to co-produce six tracks for her album MDNA and accompany her on a blockbusting worldwide tour in 2012. 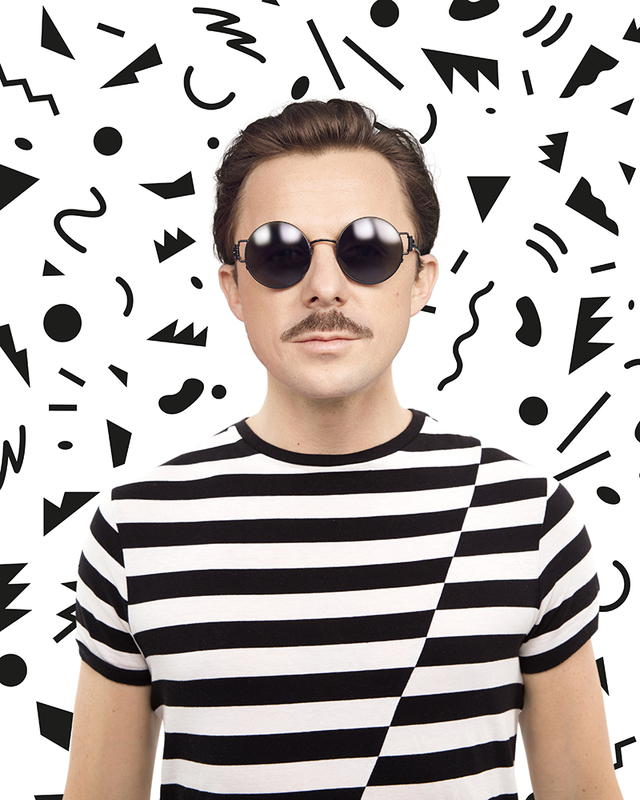 While releasing summer anthems Hey Now with the Cataracs and Blow with Laidback Luke in 2013, the Frenchman also maintained a residency at the legendary Pacha in Ibiza, whilst touring the world’s grandest festivals. January 2015 saw the next step in the French maestro’s trailblazing career – showcasing his pioneering future house sound with Intoxicated, a collaboration with Miami duo GTA. The foot stomping anthem hit both the Hype Machine and Beatport #1 within days of release and went on to be one of the most talked about tracks of the summer as it took position on BBC Radio 1’s A-List Playlist in August. Solveig then proved his ever-infallible ability to remain perfectly in tune with public demand, releasing +1 in June, a funked up future house classic with vocals from Sam White. With the latter already gaining incredible global support and an exclusive 19-date residency at Pacha underway with his new project ‘My House,’ Martin continues to build on his already stellar reputation as a truly multi-faceted artist.